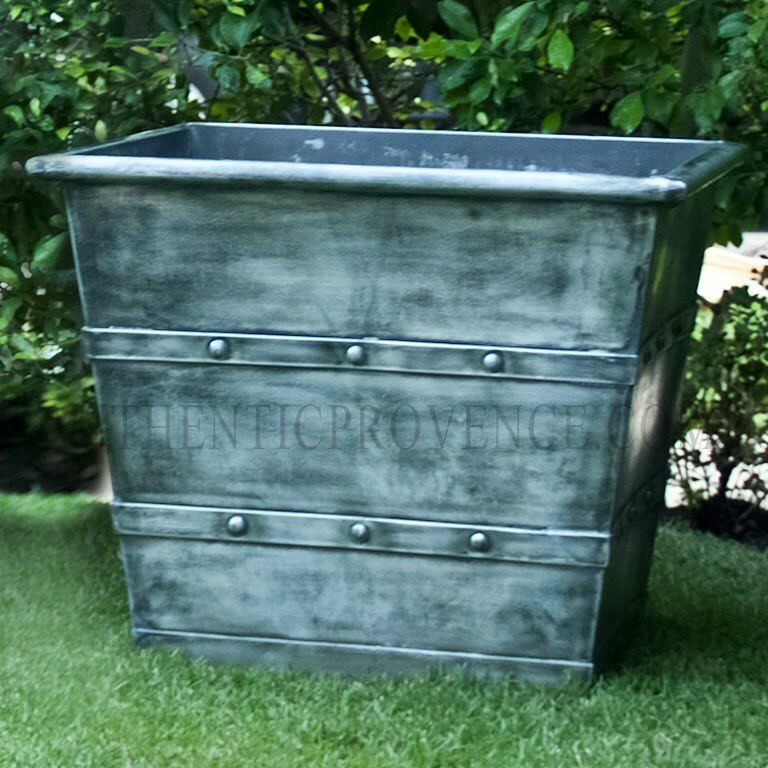 This collection of aluminum garden planters are timeless. These antique metals have been combined with the functionality of the present. 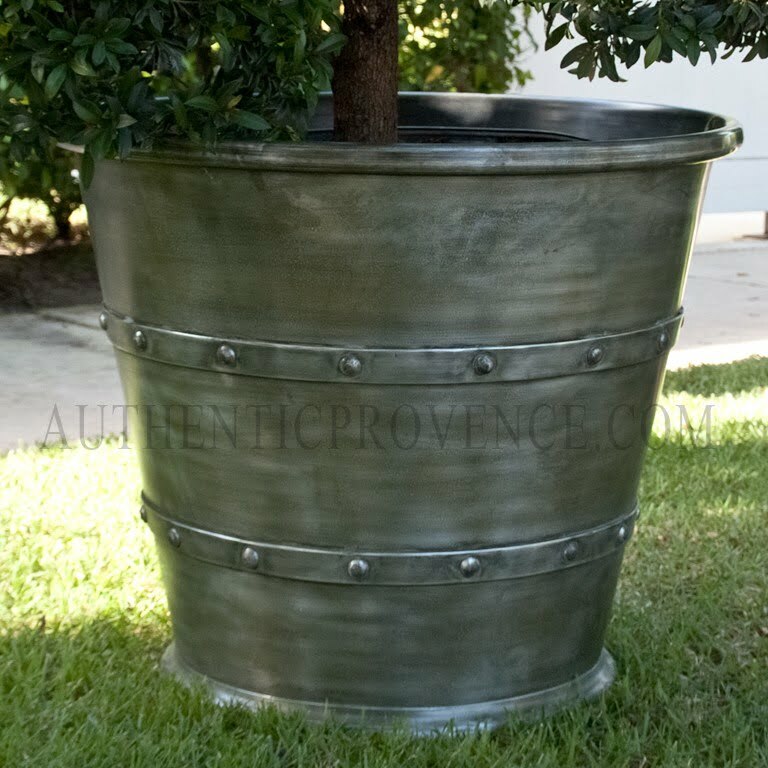 Some of the planters are decorated with rivets, ribs, and bands. 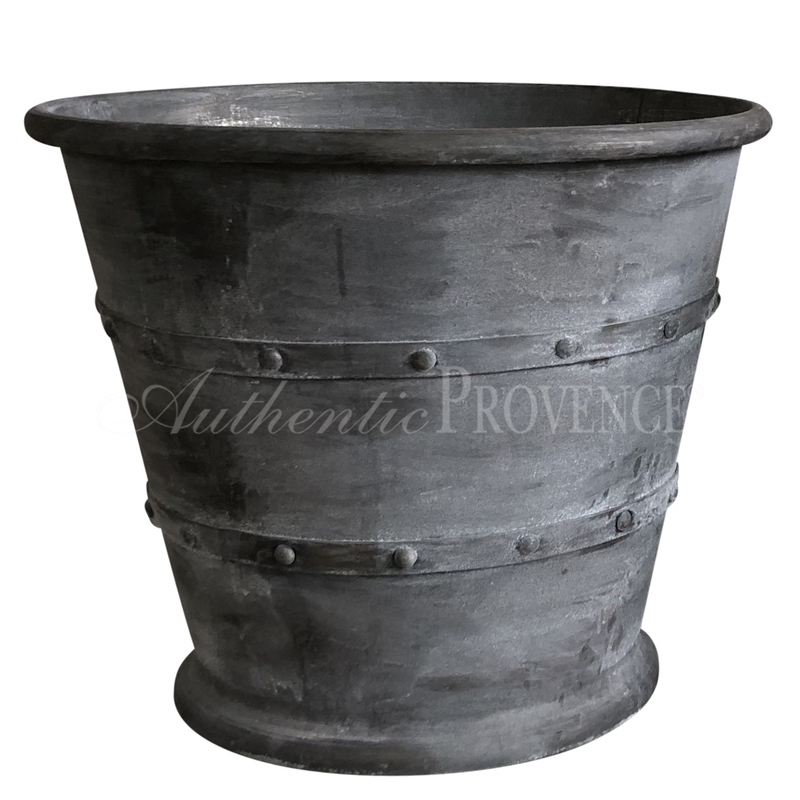 Metalsmiths made these metals into sophisticated garden vessels, ideal for exterior and interior use. Each of these elegant vessels will have a unique patina. Copper and aluminum metals are light weight and therefore an ideal solution for balconies, penthouses and terraces.